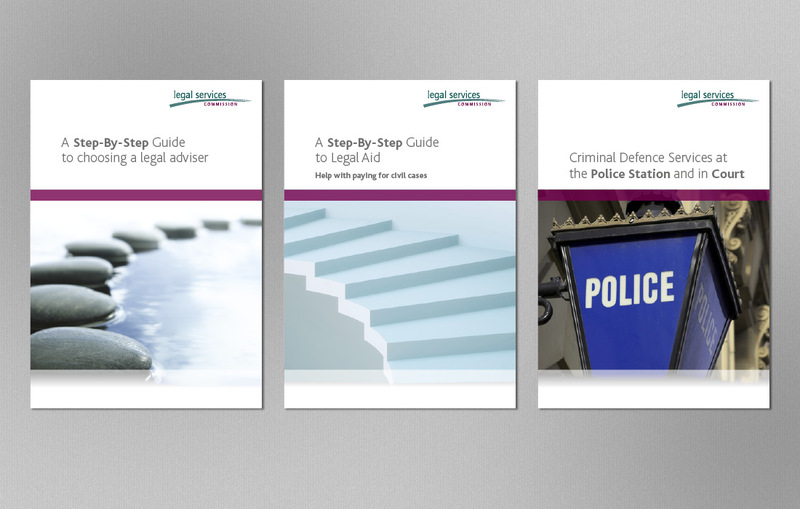 Use the Charity SORP website to help you find the right guidelines for your charity. annual report to the Charity Commission. Charity reporting and accounts. 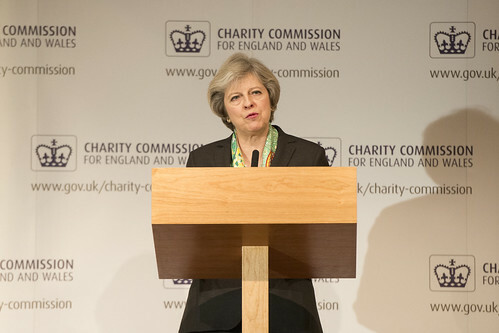 News and updates from the Charity Commission. uk/2017/07/13/the-new-charity-governance-code-essential-reading-for-all website or your annual report.